The MBSAT 12-Session Curriculum Certification is a mixed online-in-person training that fully certifies participants in the 12-Session MBSAT curriculum. Once you apply and are accepted, you will be able to submit tuition and get online login credentials to access the online modules. The in-person intensive is highly interactive and prepares participants to facilitate the 12-session curriculum, along with how to tweak certain aspects and deal with troubleshooting issues. Cost: $600 for full certification and lifetime access to online content. Get the 1st Session of the MBSAT 12-Session Curriculum Free! Just enter your email below to download the 1st Session of the MBSAT 12-Session evidence-based Curriculum absolutley free! Success! 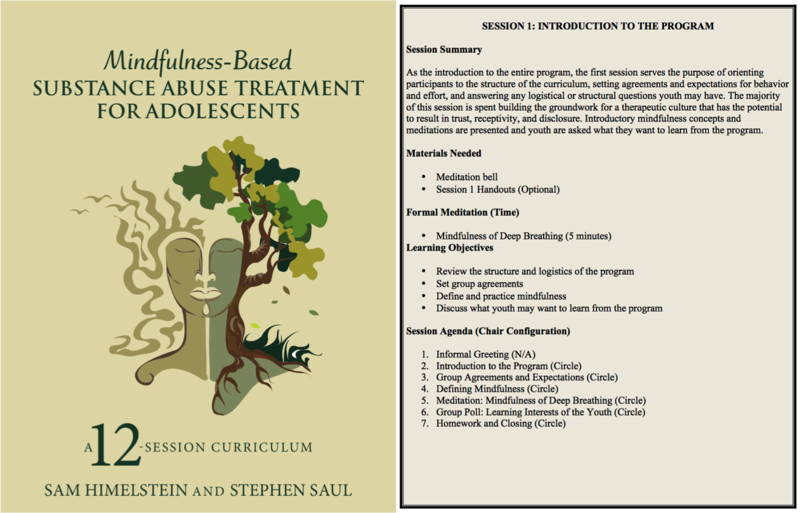 Now check your email to get your free PDF of the 1st session of the MBSAT Curriculum!